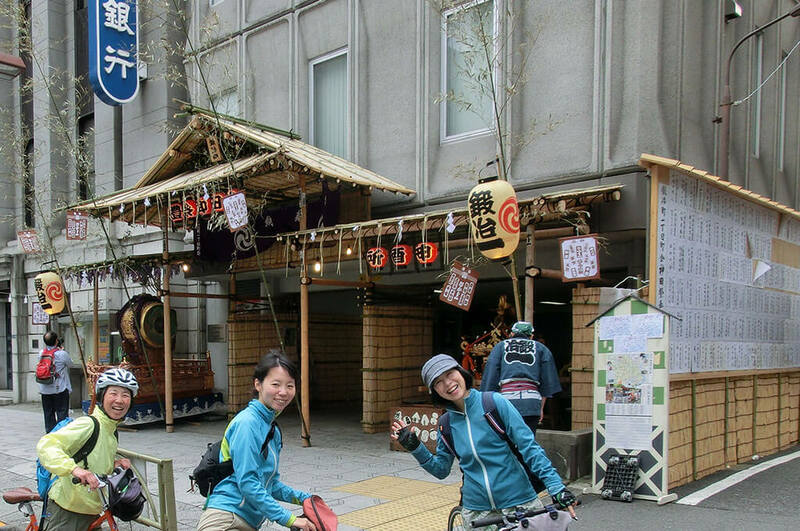 The end of 2017, we created this route for those who have joined our tour a few times already! 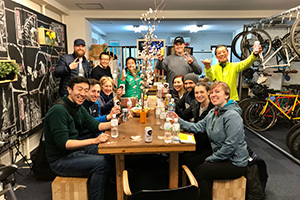 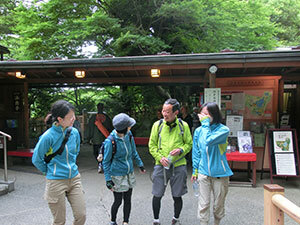 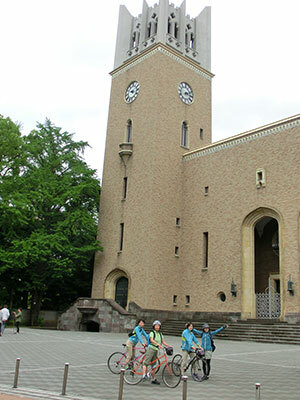 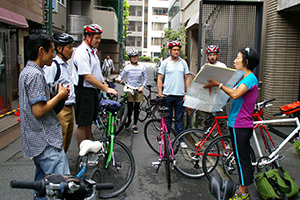 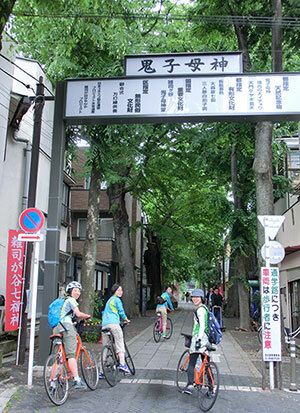 The tour visit northern west part of central Tokyo. 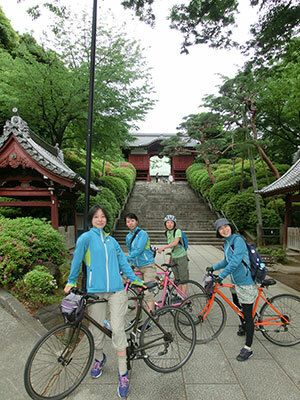 A Japanese garden which used to be a mansion of a local feudal lord in Edo period. 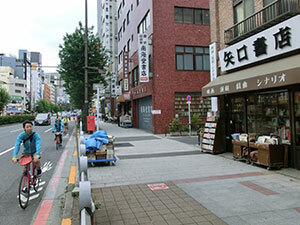 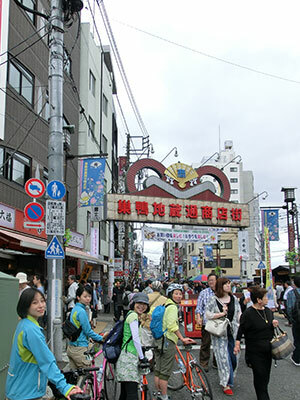 A local and popular shopping street known as “Harajuku for old ladies”. 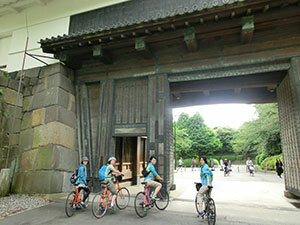 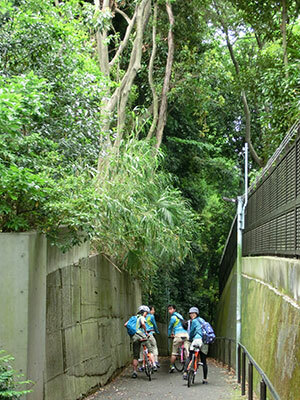 Cycle through residential area to the moat of the Imperial Palace and back to the office.